The truth is— the science, the sensation, and the phenomenon of Myofascial Release can be quite complex. It is out of the norm for many. Below, you can find resources to better understand and relate to this fascinating system of Connective Tissue. The listed books, articles and videos touch on scientific findings, personal stories, John Barnes’ teachings and additional food for thought. Welcome to the mysterious, complex and wonderful world of Myofascial Release. John F. Barnes, PT, is a world-renowned therapist, author, visionary, and authority on Myofascial Release. John Barnes has been my teacher and mentor for over a decade. StillPoint MFR was built on the foundation of John’s teachings. This 349-page book with advanced principles and concepts will dramatically increase your effectiveness as a therapist and/or your treatment response as a patient. The pictures alone in this fascinating book are amazing! Through his work, Dr. Guimberteau, a French hand surgeon, has released stunning imagery and video of human living fascia. The presentation of his photographs and videos give the viewer a very in-depth view of the Fascial System and other living tissue. Phil Tavolacci, MSPT is based in the Washington DC area. In his book he tells the story of his journey to and with Myofascial Release. He offers much insight into a patients perspective of MFR, which is very helpful in understanding a sometimes difficult process. He also shares a collection of other personal stories from both patients and therapists alike! An informative, personable, accurate look into healing through the modality of Myofascial Release. A 64-page book with over 130 photographs of myofascial stretching techniques. Co-authors Jill Stedronsky Morton, MS, OTR, and Brenda Pardy, OTR are advanced practitioners of Myofascial Release in the Denver, CO area. This book by Cathy Covell is an excellent resource for clients and therapists alike. The simple and concise question and answer format give a deeper understanding to the healing process. The information in this helpful book can allow for greater results in your Myofascial Release journey. Fireside Chat with John F. Barnes, PT. This is a brief excerpt from the Fireside Chat with John F. Barnes, PT the developer of the John F. Barnes' Myofascial Release Approach™, a revolutionary treatment technique and approach. Included is a short introduction by Richard Harty, PT. This is the second part of a brief excerpt from the Fireside Chat with John F. Barnes, PT the developer of the John F. Barnes' Myofascial Release Approach TM, a revolutionary treatment technique and approach. In this segment he describes Rebounding and covers some reasons why some people don't heal. These two, short video clips show the mesmerizing view of living, human fascia. The cutting-edge work of Dr. Guimberteau, (a plastic surgeon specializing in microsurgical replantation and transplantation) is changing the conversation between today’s leading scientists and medical professionals around the world. This live imagery is worth a thousand words in demonstrating the complexity of the Fascial System. The art and therapeutic nature of Myofascial Release is rooted in fractal complexity. You can look to nature to see other complex fractal patterns that surround us. Self-similar, repeating patterns is the way nature expresses herself. 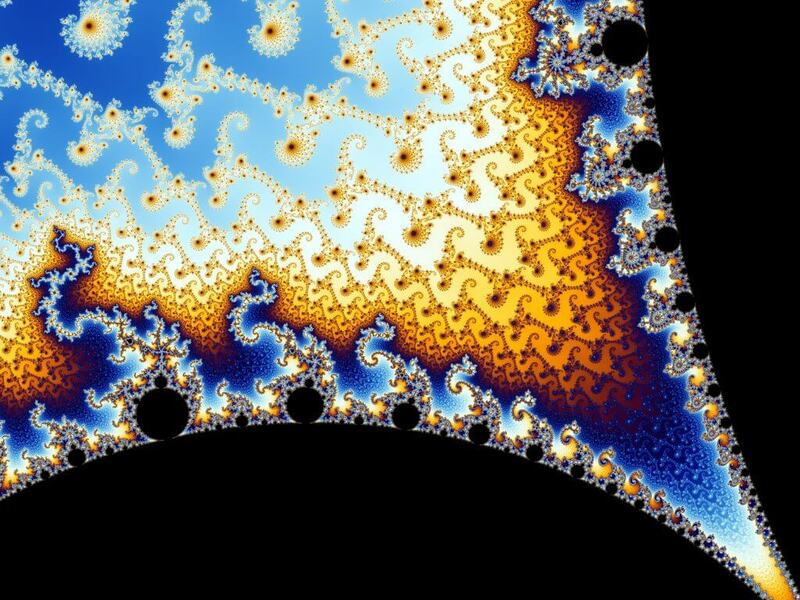 Although I am no expert on the mathematical or scientific explanation of fractals, I find them exquisite and FASCINATING! Below is a little food for thought to expand the way the conscious mind looks at things. 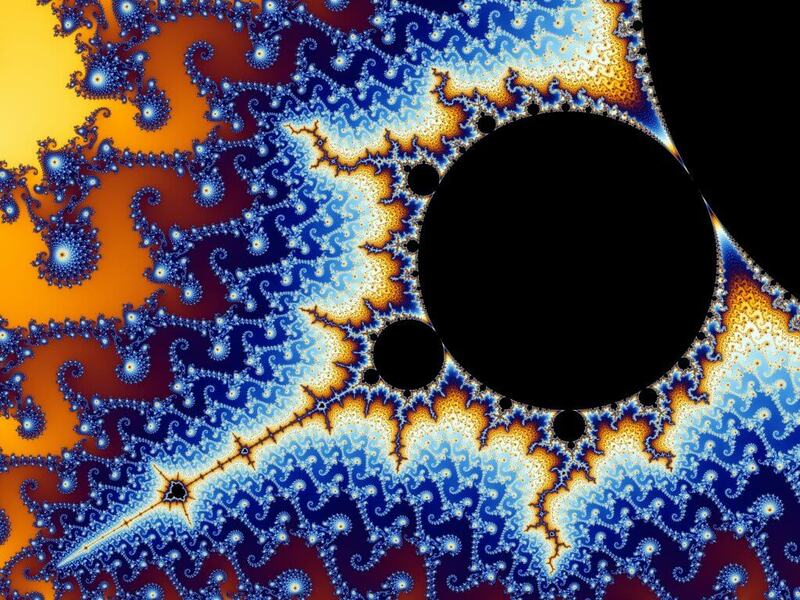 The article offers some fractal insight and images of nature’s fractal beauty. The PBS NOVA video is about the genius mathematician Benoit Mandelbrot, who has changed the way many see the world. Learn about upcoming Group Therapy classes and find healing through Renie's monthly emails on self-care, connectedness, and myofascial release principles.